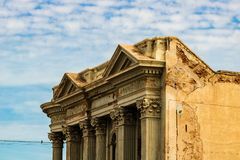 Close up of an old building facade in Guaymas, Mexico. Close up of an old building facade in Guaymas, Mexico. 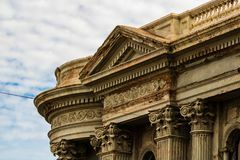 Close up of an old building facade in Guaymas, Mexico. 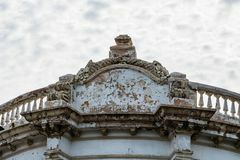 Close up of an old building facade in Guaymas, Mexico. 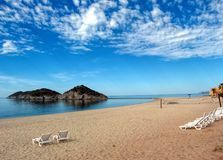 Guaymas, Mexico. 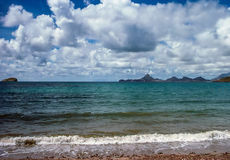 Beach on Pacific Coast in Guaymas, Mexico A View of Delphinario Sonora From the Sea, Near San Carlos, Guaymas, Mexico. SAN CARLOS, MEXICO, MARCH 13. Delphinario Sonora on March 13, 2018, in San Carlos Gulf of California from Cotton Beach, San Carlos, Mexico. 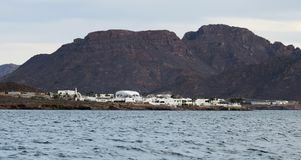 San Luis Island protrudes from the shallow waters of the Gulf of California in North Bay, near San Full Moon Over San Carlos Marina, Mexico. 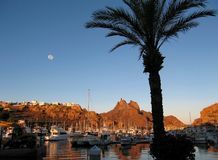 A palm tree frames the marina @ San Carlos Nuevo Guaymas, Mexico on the Gulf of California; Tetakawi Peak rises in the San Fernando Cathedral in Mexico. 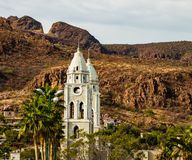 The cathedral is the oldest in Guaymas city.